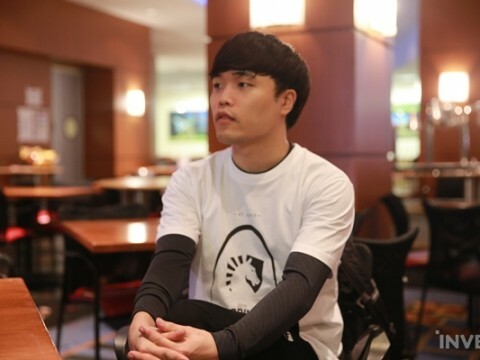 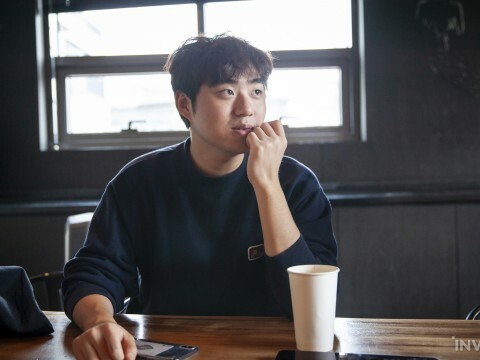 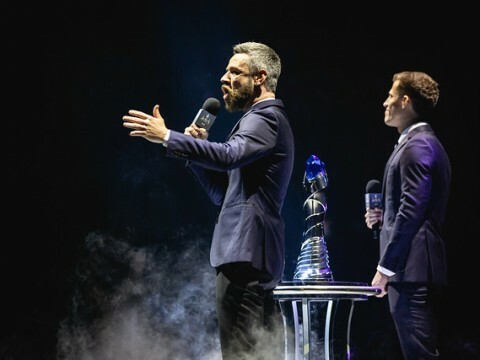 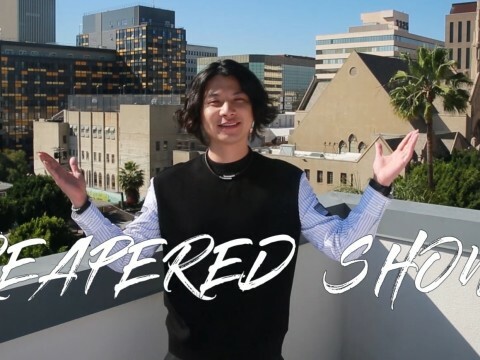 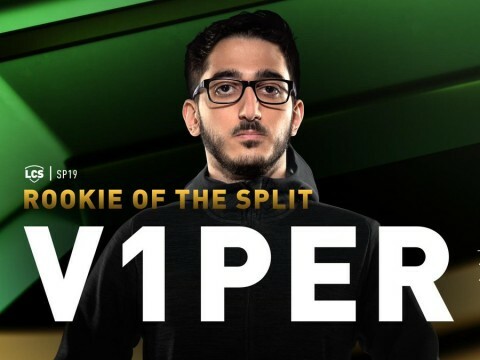 Inven Global reporter Nick Geracie sat down with Team Liquid's Ken "Chaobo" Serra to talk about managing one of esports' most expansive brands, how he met Steve "LiQuiD112" Arhancet, and TL's venture into Apex Legends. 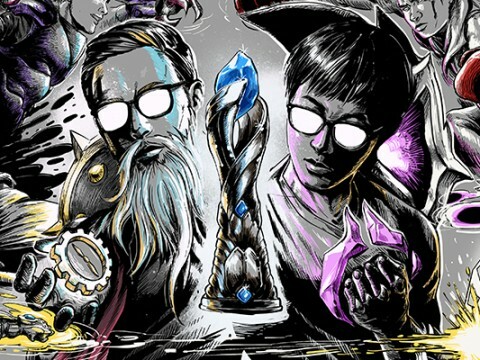 2019 LCS Spring Finals Interview w/ Doublelift and CoreJJ — "See you at the Team Liquid afterparty." 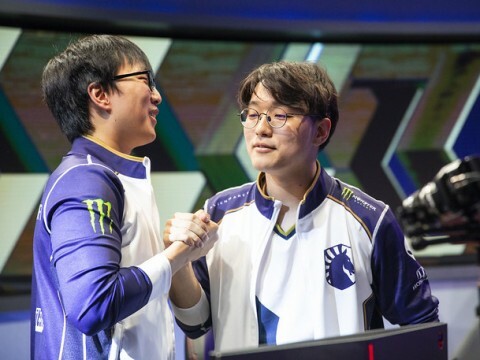 Team Liquid Bot Laner Yiliang "Doublelift" Peng and Support Jo "CoreJJ" Yong-in spoke with InvenGlobal about last week's semifinals series, break down Sona/Taric Bot Lane, and look ahead towards facing TSM. 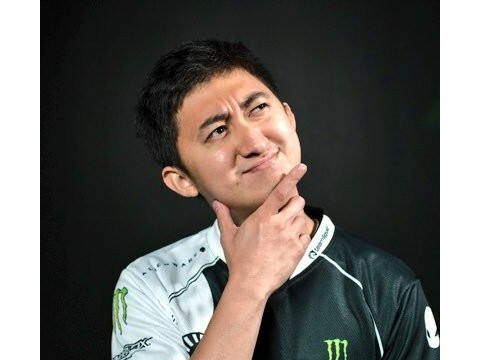 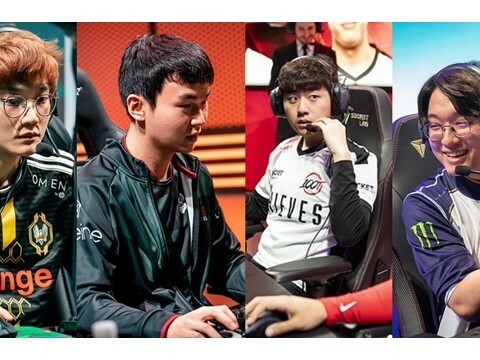 FLY Invert: "I voted Reapered for Coach of the Split...people underestimate how much he drives the NA meta." 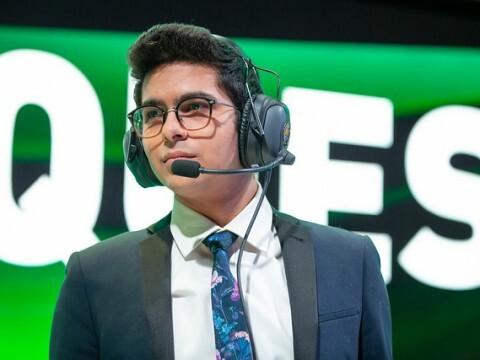 In his first split as Head Coach, Gabriel "Invert" Zoltan-Johan led FlyQuest to a 4th place finish in the 2019 LCS Spring Split. 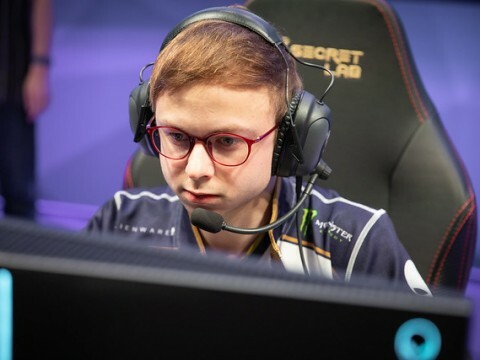 TL Jensen: "I wasn't too worried about playing against FlyQuest, but I didn't expect it to be that easy." 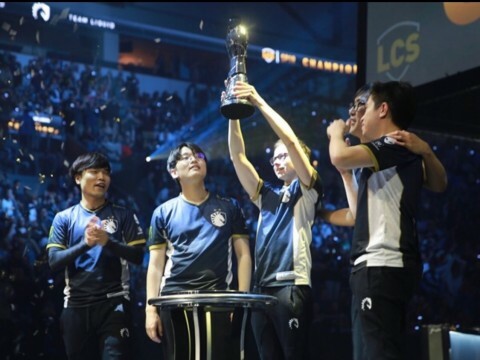 Jensen joined Inven Global following TL's triumph over FlyQuest to reflect on the series, the team's improvements, and defeating the mid laner he replaced in Eugene "Pobelter" Park. 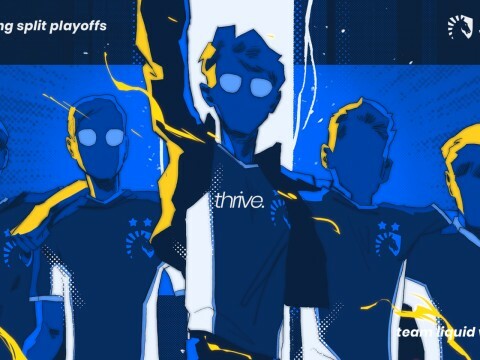 With its semifinals victory, TL has punched its ticket to St. Louis, where the team will face TSM in the 2019 LCS Spring Finals. 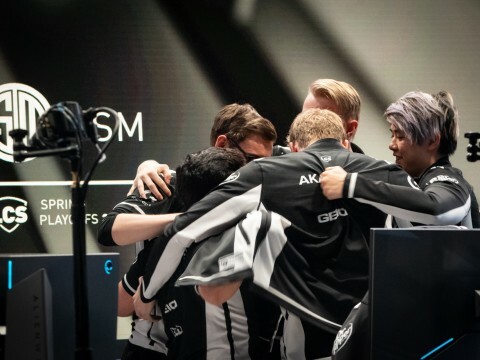 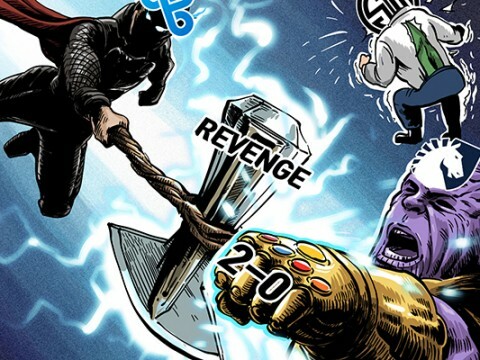 TSM defeated Cloud9 in a miracle reverse sweep in the 2019 LCS Spring Semifinals on Saturday afternoon. 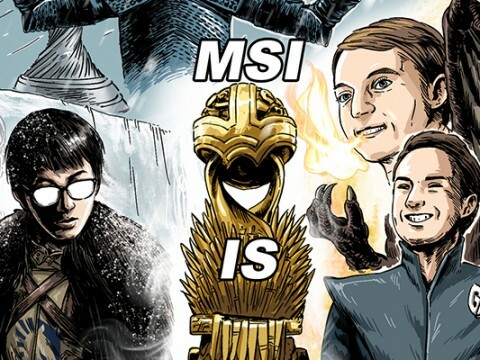 With this win, TSM has punched its ticket to the LCS Finals on Saturday, April 13 in St. Louis, Missouri. 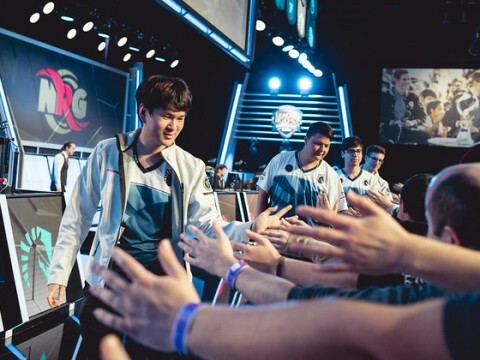 V1per, along with the rest of FlyQuest, qualified for the 2019 LCS Spring Playoffs, and will face Team Liquid in the Semifinals this Sunday afternoon. 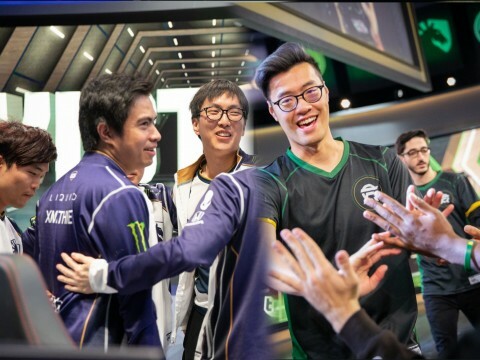 With a clean sweep of the 5th seed, 4th seed TL had punched its ticket to a Semfinals showdown against Counter Logic Gaming. 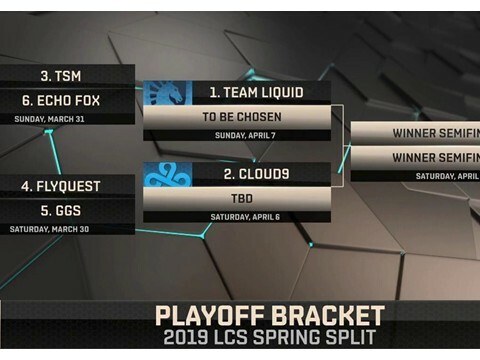 FlyQuest's first LCS Semfinals appearance will be opposing reigning North American champions Team Liquid on Sunday, April 7th. 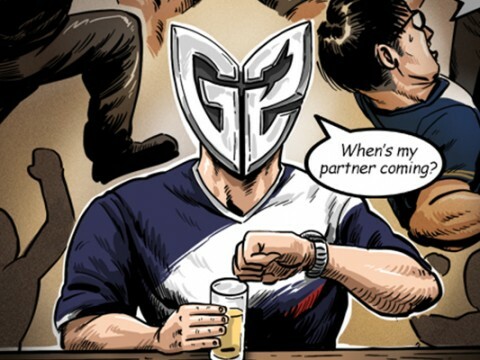 [Cartoon] Who Will Stop TL’s Dominant Run?…the LCS Playoffs is just around the corner! 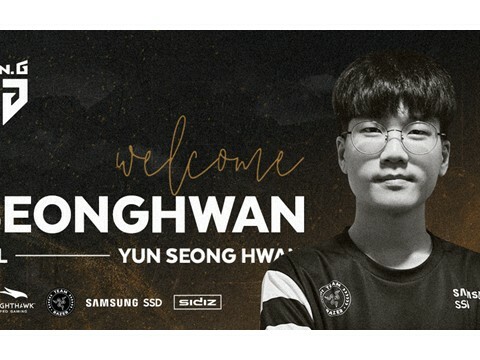 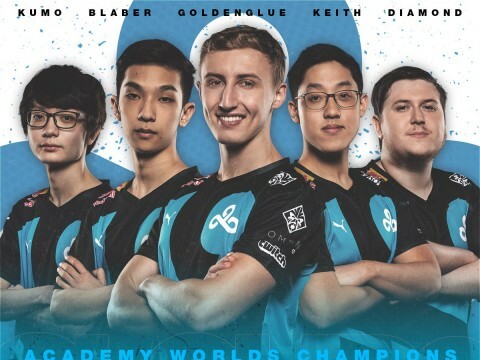 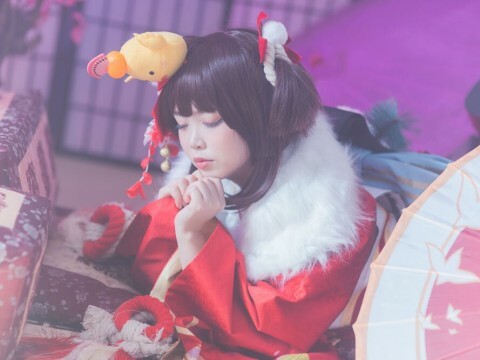 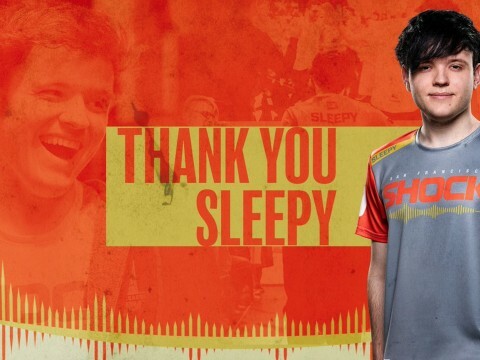 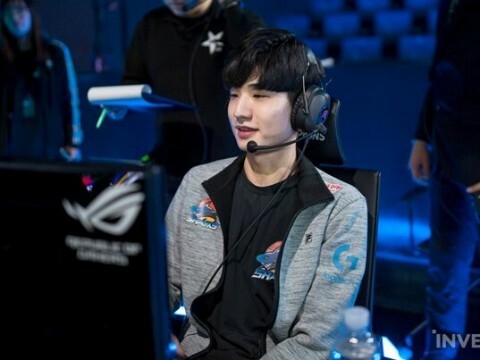 Top Laner Ziqing "Kumo" Zhao and Support David "Diamond" Bérubé will be making their respective LCS debuts, and Bot Laner Yuri "Keith" Jew will start in the LCS for the first time since the 2018 NA LCS Summer Split.